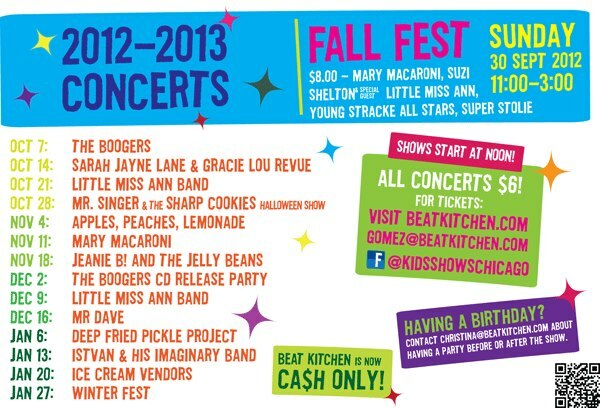 Congrats to Lisa V.--you've won 4 tickets to see Little Miss Ann this Sunday at noon at Beat Kitchen. Rafflecopter likes Lisa! 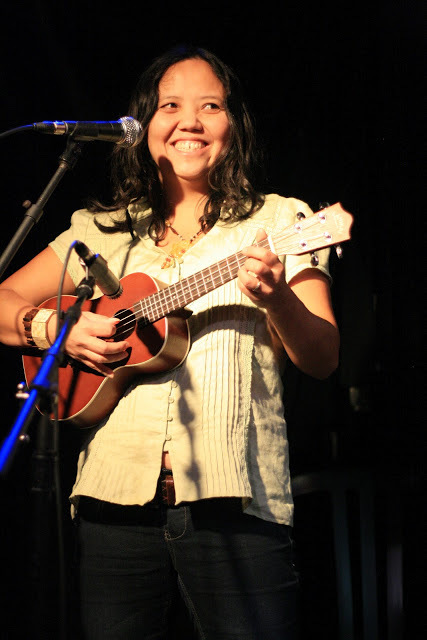 She won 3 Kindie CDs from us October 15, Tickets to Harold and The Purple Crayon and now 4 tickets to Little Miss Ann. When I notified her, I wrote maybe you should play the actual lottery! Lisa V.-- "Omg!! Maybe I will play the real lottery!!!! Awesome! Thank you soooooo much, Bonnie! We are super excited!!!! I absolutely love your blog, learning about the fun and artsy side of Chicago with/for kids." We highly recommend Little Miss Ann's shows. Check out our past video interviews with her, original live show footage, and more by clicking right here. Then catch her live at Beat Kitchen. Nicole F.-ChiTAG (Chicago Toy and Game Fair 4 ticket winner) Yay! Thanks so much for another great giveaway on your blog. We went last year and had a blast, so glad we get to go again to play! Entering is easy and winning ROCKS! Check out all our current give aways in the side bar to the right, spread the word on FB and Twitter for more chances to win, and enter like we vote in Chi, IL...early and often. Good luck!